Paul L. hasn’t received any reviews just yet. Retrenched after spending 45 years in the workforce and looking to earn a few dollars to help make ends meet. My wife and I are also heavily involved as foster carers and committee members for a small animal rescue group in Western Sydney and as you can guess, we are both avid animal lovers. I have also had experience as the "go to guy" for computer and IT problems. As I'm not currently working full time, for the most part, I am available to help out during business hours but I am happy to consider anything that may help to make life easier (albeit a little poorer)for you ! 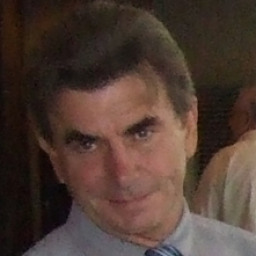 David W. said “Great bloke to work for and clear communication with the task.